We are the leading Manufacturer, Retailer, Trader, Wholesaler and Service Provider firm offering finest Fire Protection Equipment. We are one of the leading organizations specialized in Manufacturer, Retailer, Trader, Wholesaler and Service Provider a comprehensive range of Fire Protection Equipment. 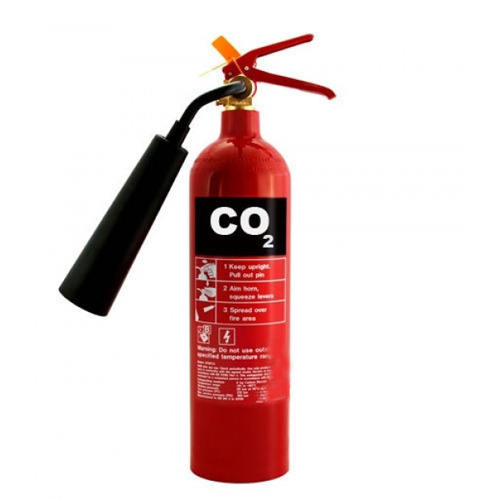 Our products include Fire Extinguishers, Fire Fighting Equipment, and Fire Deduction Systems and much more. For the manufacturing of this equipment, we use advanced technology that is installed at our production unit and superior quality raw materials. Available in various designs, capacities, and other technical specifications, our products meet the diverse requirements of our invaluable customers. we have gained acclamation for the professional services we render for installation and maintenance.